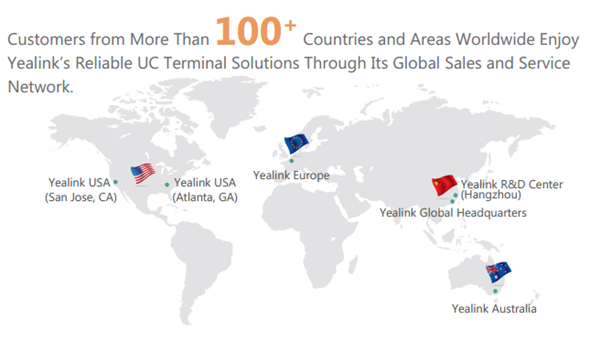 Enterprise customers who deal with enterprise communications face several common challenges. 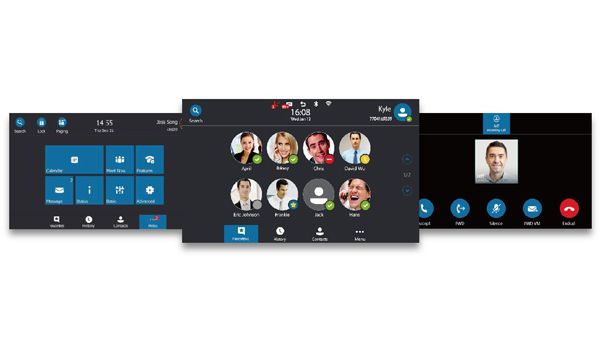 Many firms want to deploy VoIP telephone systems to avoid expensive traditional phone system and to unify their communications into one system. 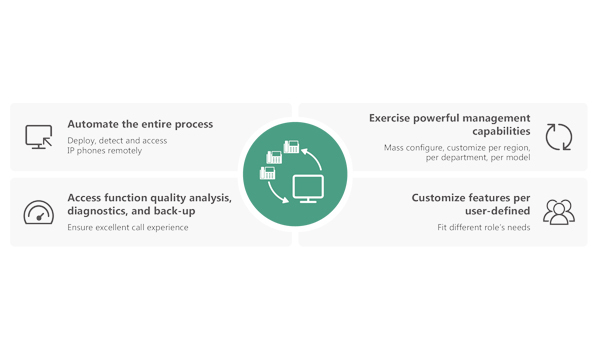 At the same time, inappropriate deployment and management tools for the deployment of VoIP telephone systems can lead to unplanned costs and a steep learning curve. Because nobody wants an administrative nightmare, simple and efficient provisioning and management of a VoIP telephone systems is a key concern for any company’s information technology department. 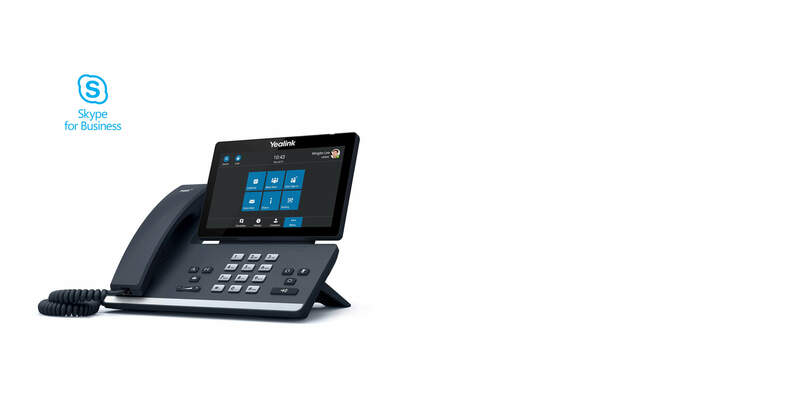 We recommend you to purchase the T5X/T4X/CP960 with pre-installed Skype for Business Edition. 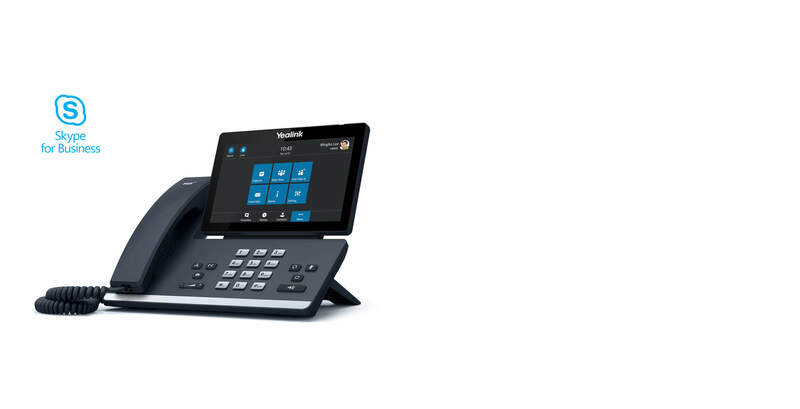 If the T5X/T4X/CP960 you have is of standard firmware version rather than a Skype for Business Edition, please download and upgrade to the Skype for Business Edition firmware, as well as apply and import the license.